Aside from benefits such as freedom of travel and ease of access to international markets that a second passport offers for wealthy South Africans, Ms Nadia Read Thaele, Director of LIO Global, a specialist firm in Residence and Citizenship by investment programs, says many of these programs offer attractive property investments with good capital value retention, a currency hedge as well as growth. Due to current politico-economic climate in the country and somewhat weak property market, she says that there has been a notable uptick in demand for these programs from those who can afford it. Eurozone countries such as Malta and Portugal are especially sought after, but many are also opting for the Caribbean programs which offer a more affordable and simpler solution, but still give the benefit of visa-free access to the UK and Schengen countries, and in the case of Grenada, China as well. Who would not want to own a villa or apartment in Malta or Portugal or an idyllic island escape in Cyprus or the Caribbean? In most cases, you are required to spend little or no real time there, but can of course use these as your exotic holiday getaways. You can also rent out your property when not in use and earn attractive rental yields of 4%-7% depending on the destination. These countries have enjoyed some of the best capital value growth rates of anything upwards of 5%-9% during the last year, independent of the currency hedge. Overall, says Ms Read Thaele, there is a rising trend globally of wealthy people from countries with limited mobility passports “buying” second passports in the form of a second citizenship or residency. A www.macaubusiness.com report points out that investment into Portugal’s ‘golden visa’ for example rose notably last year, and since inception 6,687 applications have been granted (11,370 residence permits inclusive of family members). 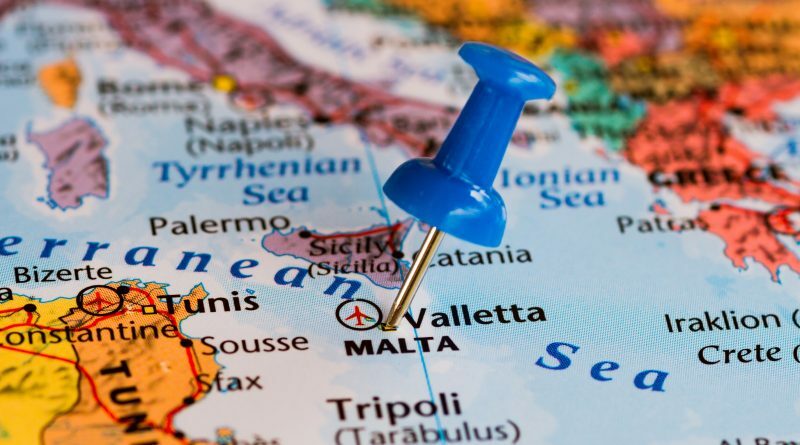 The Malta Chamber of Business portal (www.maltachamber.org.mt) also reports a notable uptick in demand for citizenship which, according to a Eurostat report, rose by 131%, and the country’s popularity only is outranked only by Croatia and Greece (see www.maltachamber.org.mt). She notes further that buying property as part of the investment programs, adds to the attraction for many. Some countries only need you to hold onto the property for around 3-5 years, thereafter you can sell, however residency programs generally require you to keep your investment/property in order to maintain and renew residency status. Most of the countries offer favourable tax regimes and incentives with no property taxes and full repatriation of your profits and rental income. Capital may need to be reinvested in certain instances. The weak domestic economic growth and confidence compounded by real house prices which are actually in decline when adjusted for inflation, has motivated many wealthy SA buyers to put less money into local property and more into offshore assets including property, she says. Compared to SA prices in some regions growing at around 3%-4% annually at best (before adjustment for inflation), the Caribbean destinations have seen growth of 4%-6%. While the Eurozone and EU achieved average growth of 4.3% last year, Portugal achieved 11.2%, Malta 5.7% and Cyprus 4% (apartments). Additionally, she adds, South Africans are also likely to benefit from fluctuation in the value of the rand against major currencies such as the Euro and US dollar. On a property investment of R8 million, a 5%-10% devaluation of the rand can for example add an additional R400,000-R800,000 in wealth. 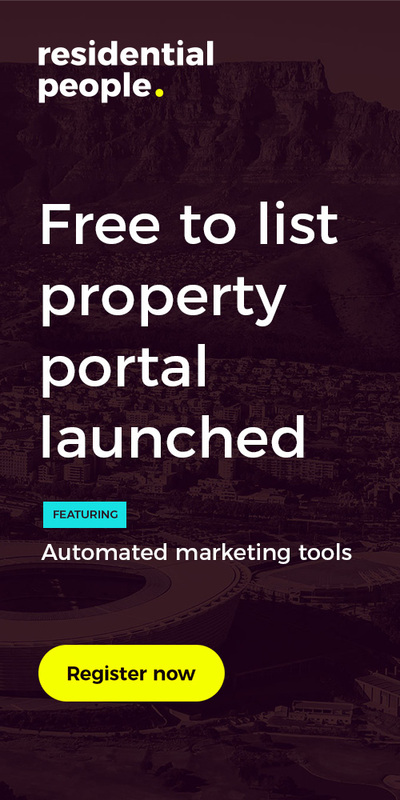 Comparatively, says Ms Read Thaele, many clients have commented that luxury property on the Atlantic Seaboard has seen virtually no growth over the last year and rental yields have declined to around 3%-4%. 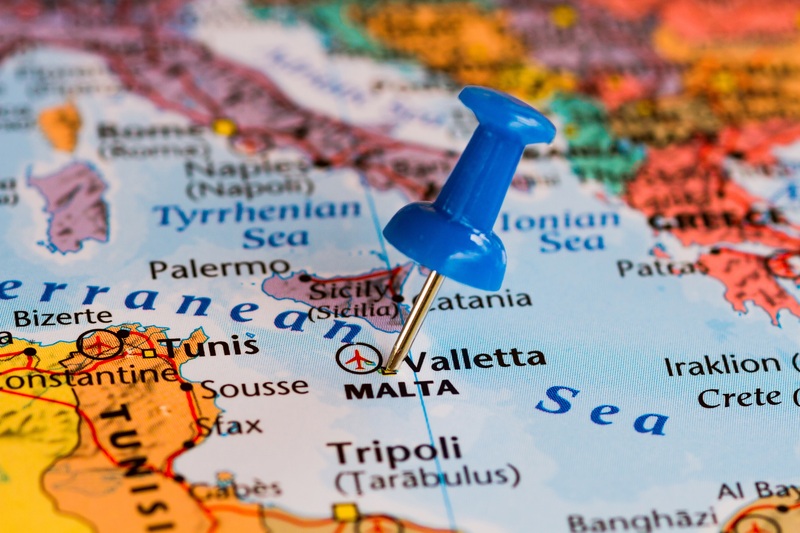 Investing in a second passport provides a range of benefits, and you generally get to enjoy all of the benefits of being a resident or citizen of the country including; freedom of mobility, or to work, live and do business in the country itself as well as the region such as the Eurozone in the case of countries like Malta for example. You can open bank accounts and can send your children to top schools. For example, with an EU citizenship such as Malta, your children have access to universities in Europe at EU rates, rather than the substantially higher foreign student rates. To enjoy the maximum benefits of a European “citizenship by investment” program, you generally need around R15 million to get into the Euro Zone, and residency programs start from as low as R2.5 million. The Caribbean programs start at around R1.5 million, but generally have the benefit that you can exit your investment after a period and still retain citizenship. Starts from EUR500,000 into property (can be from EUR350 000 subject to certain criteria). Does not provide instant citizenship, but rather residency although you are not required to actually live there. After six years citizenship can be granted, however this is still open for debate. Regular visits are required for renewals as well as a language test. An attractive option though as a route to EU residence and visa-free travel to all the Schengen countries. Requires Government contribution (donation) from EUR 650 000, in addition to an investment of EUR 150 000 into Government bonds (held for 5 years), as well as a property component (can choose between renting and buying). Program starts from around EUR 1 million for a family of 4 Citizenship takes just over twelve months (residency period) during which time at least +_21 days should be spent in Malta. There are no language requirements. Attractive option to gain entry to EU residence (within first 6-8 weeks) and then citizenship and travel to EU and USA. Malta is currently voted as no. 7 on the list of best passports to have. Starts at USD 200 000 donation or USD350,000 into property. Citizenship in 4-6 months. The only Caribbean country with visa-free travel to China and access to the US via the E-2 treaty ‘Investor Visa’, which allows you to establish a business and reside in the US. Visa-free travel to 140 countries incl. UK, China and Schengen region. Property is owned full title, fully managed and rented, and can be sold after 3 years (and keep citizenship). Starts at USD 100 000 donation or USD200,000 into property. Citizenship and passport in 4-6 months. Visa-free travel to 134 countries including UK and Schengen countries. Incredibly beautiful country, stunning beaches and fabulous properties. Starts at USD 150,000 donation or USD 200,000 into property. Recognised for well-known offshore banking sector and a tourist hotspot. Visa-free travel to 149 countries including UK and Schengen countries. Citizenship in 6-9 months. Starts at USD 100 000 donation or USD220,000 into property. One of the cheapest programs and also voted one of the best programs due to how it managed by the Government. Citizenship in 3-5 months. Visa-free travel to 135 countries including UK and Schengen countries. Finally, she says, property growth rates vary according to the area and property type, and each programme comes with different conditions and requirements. It is therefore best to work with an experienced SA specialist to ensure you are equipped with accurate country, property and investment information and data.